Promoting good sportsmanship and fair sailing on Optimist boats. 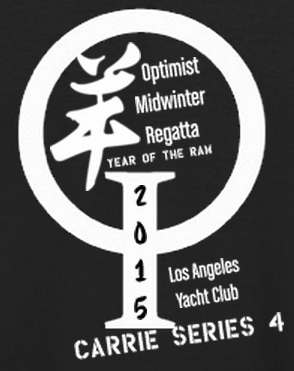 Please Join and share and grow with the Optimist fleet of California. Venues and Regatta and clinics for Kids 7-15 sailing and playing and having fun on the water and shore. Are you a coach or director or Alpha parent and you want to update stuff? if so please send your email and you can edit this site too. You will get an invitation and you must accept. We are Shaking things up in California! Website for Teams, Parents, Coaches and Junior Sailors of California that sail in the Optimist sailboat.